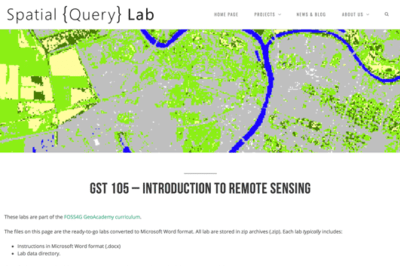 Resources covering the basics of GIS. 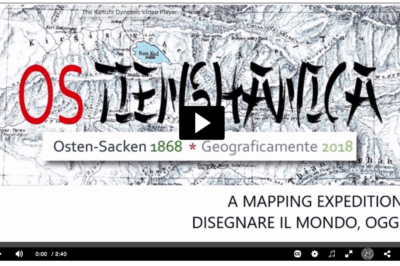 Tutorials for learning GIS, geospatial community, and geographic concepts. 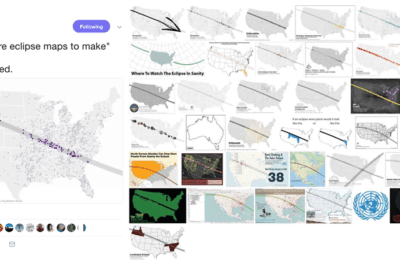 The study of viral geography could be a new, emerging field where researchers are now beginning to look at the elements that make a map viral. 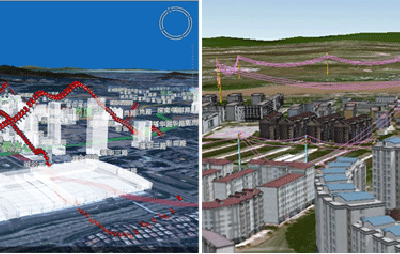 The use of GIS in security software applications allows greater enhancements not just to monitoring but also planning and forecasting potential security threats, both from physical and cyber threats. Rachele Amerini recently participated in an expedition to Kyrgyzstan that her team documented in a video submitted to the Geography in a Clip contest. A variety of applications using GIS, remote sensing and GPS tracking of individuals per collars have advanced in the last years and are increasingly used for mapping and tracking elephants. 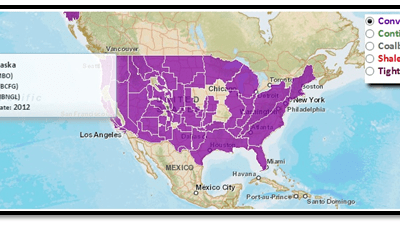 Searchable GIS program directory. 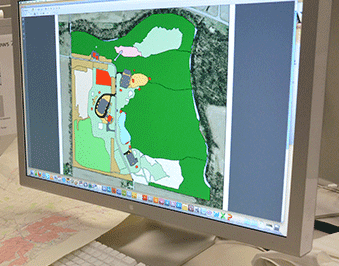 Search for GIS certificate programs offered either online or in classroom. 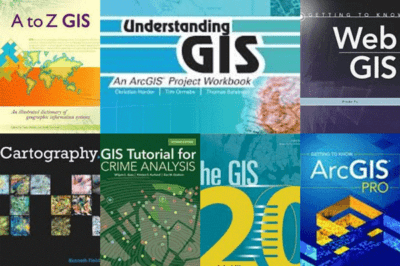 Olivia Harne discusses the value of providing access to students and educators to all GIS books published by Esri Press as part of the company’s Esri’s Desk Copy Service. 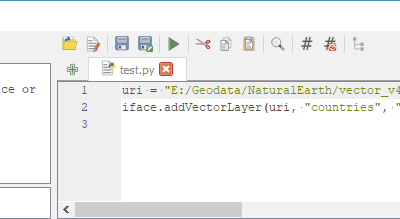 Anita Graser has started a tutorial series aimed at teaching users with no programming background how to get started with using Python in QGIS (PyQGIS). 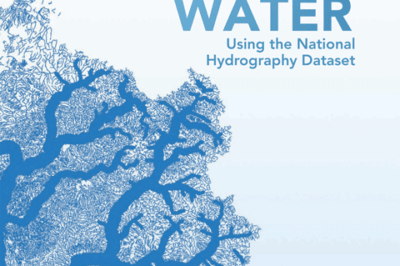 Esri Press recently published a book to teach users how to use GIS to analyze surface water using the National Hydrography Dataset produced by the USGS.